From 4 October 2017 onward, Next Magazine will be operated by businessman Kenny Wee Ho as its chairman, and will be published alongside Gourmet Traveller (美食旅客) and Sudden Weekly. 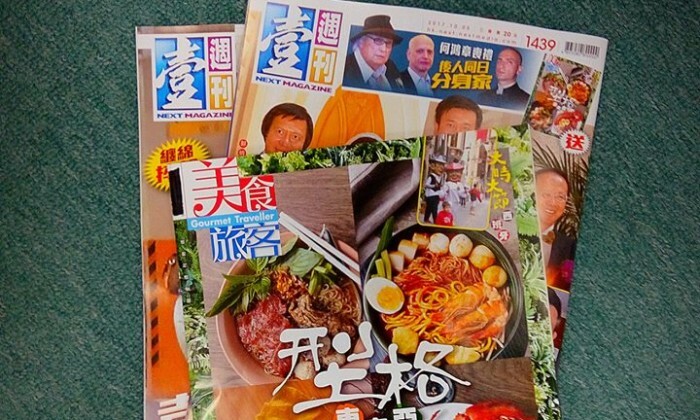 The last edition of the magazine (issue 1438) by Next Digital, founded by Jimmy Lai, was published on 28 September, ending its history after 27 years. 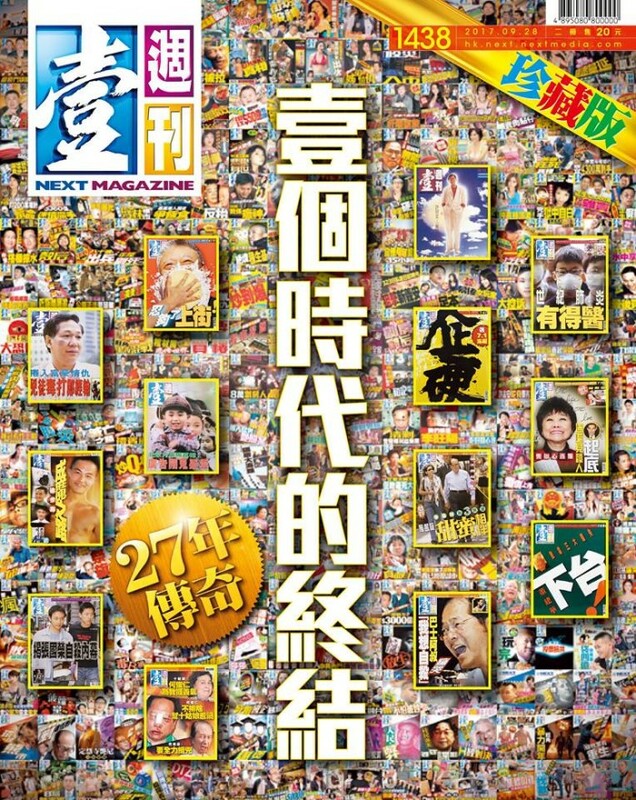 This July, Next Digital announced that it accepted an indicative offer from W brothers investment, which is wholly owned by Metro Daily’s former owner Kenneth Wee, for HK$500 million, to sell Next Magazine, Sudden Weekly, Face, ME! and Next+One in both Hong Kong and Taiwan. Freda Au, who was most recently deputy editor-in-chief of the financial news department, has now taken over as editor-in-chief of Next Magazine.